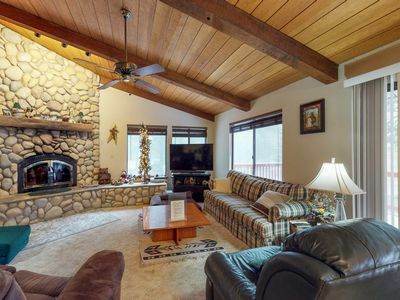 Relax and breathe the fresh mountain air. 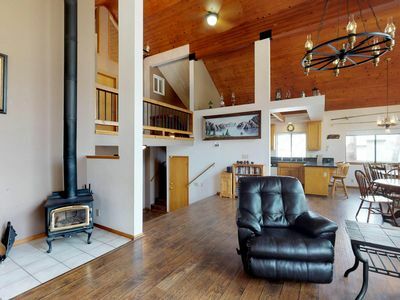 Take in all that this area has to offer in this luxurious home. 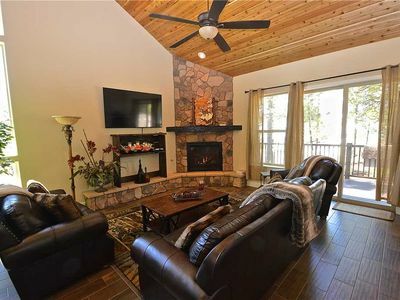 3 bedrooms with a loft and extra room, 2 full baths, spacious open living area, kitchen and dining, enjoy the enclosed back patio and relax in the Jacuzzi tub. 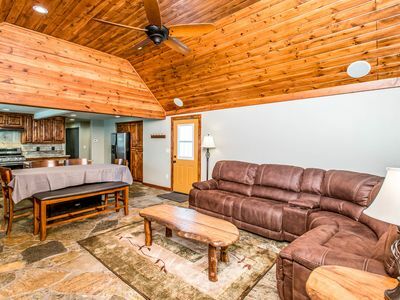 Connect if you would like (Wi-Fi and PS 3) or simply unwind and read a book. 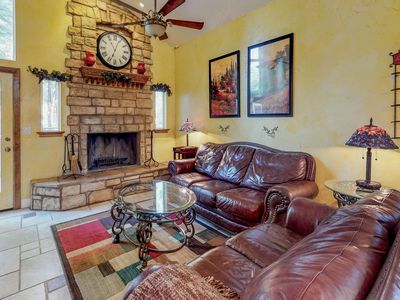 Plenty of family games to play if you wish to get all the family sitting down and enjoying each others company. 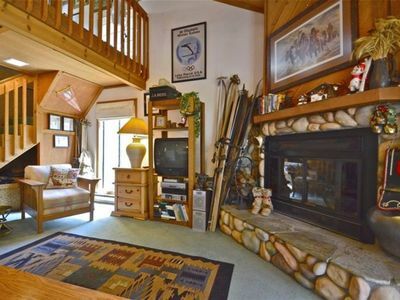 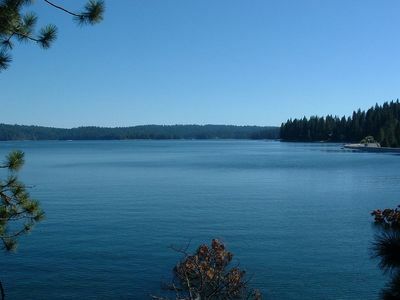 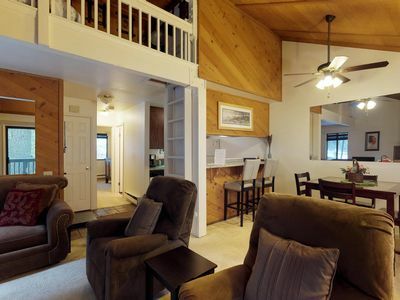 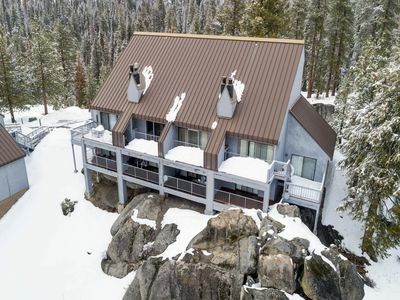 Enjoy hiking, sledding, skiing, boarding, restaurants, shaver lake and much more only minutes from this great location. 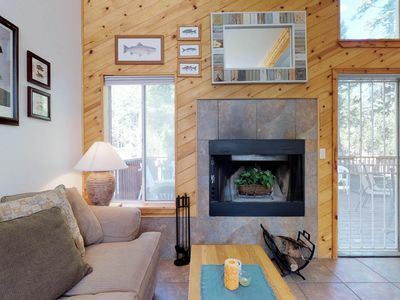 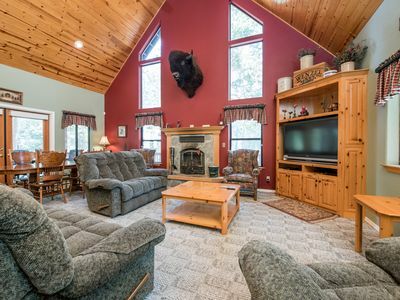 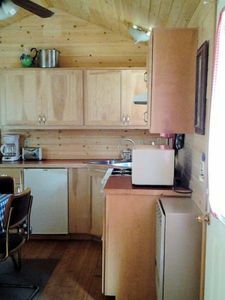 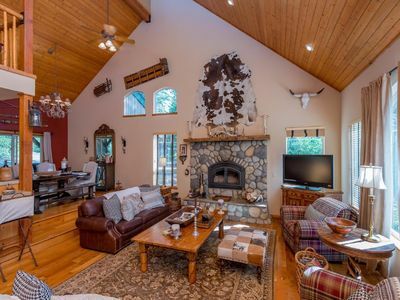 Gas BBQ, picnic area (currently in snow), sleds, patio heater, luxurious furniture, wood burning fireplace, gorgeous décor, all this included and more. 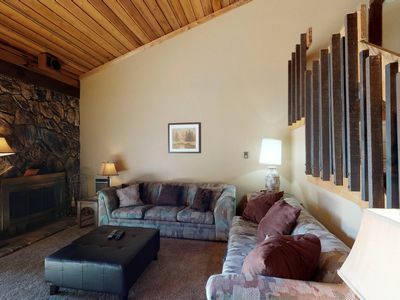 Italian design pairs w/ alpine relaxation at this family-friendly mountain home! 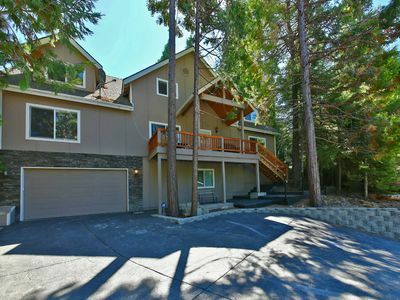 Welcoming mountain view home w/ large deck, pool table & easy lake access! 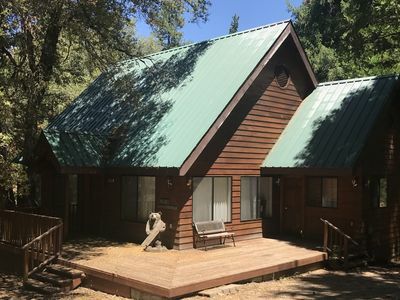 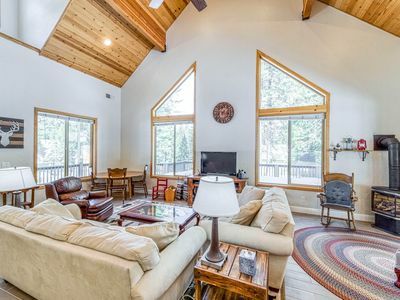 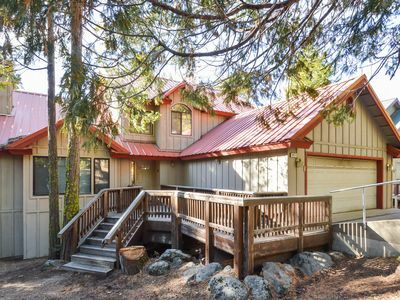 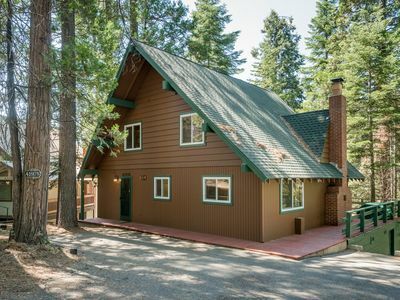 Spacious home near Huntington Lake, skiing, and forest/mountain views! 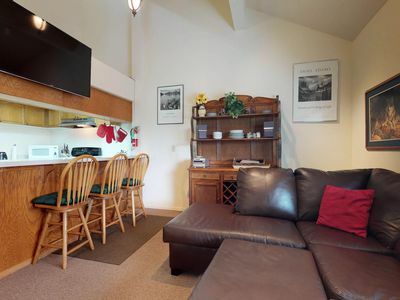 Recently renovated lakeview condo w/ great location near swimming & skiing! 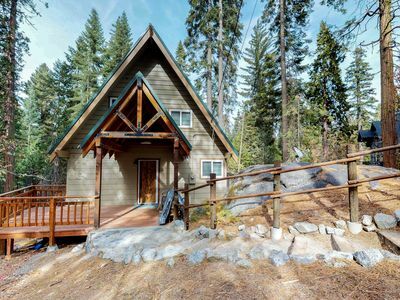 Rustic cabin w/ game room and beautiful forest views!